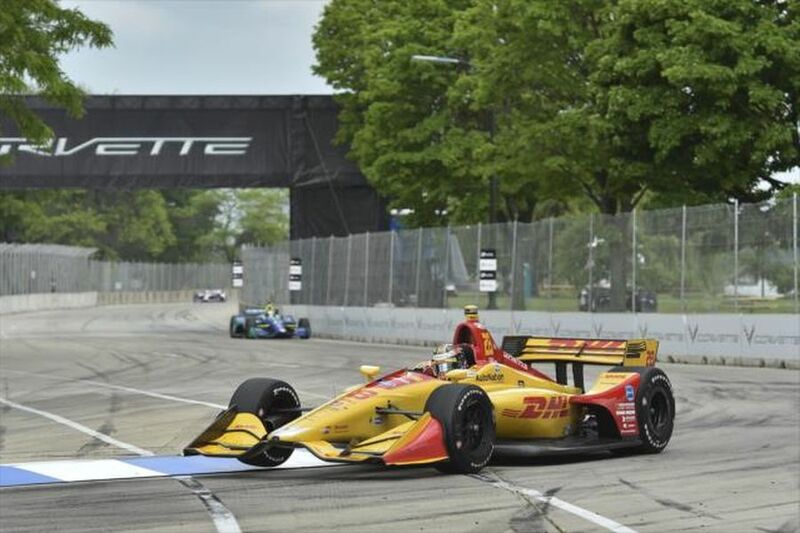 Ryan Hunter-Reay (Andretti Autosport) reached the top podium spot in the IndyCar Series after almost three years of waiting, since August 2015, on Sunday at the Detroit Belle Isle Circuit. 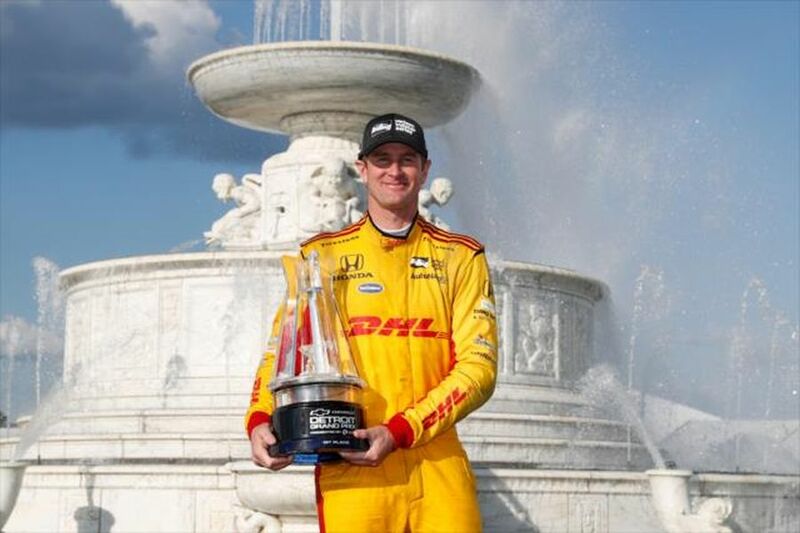 RHR ended his 42-race winless streak by winning the second race of the Detroit Grand Prix double-header event and taking his 17th win in a career. He did that after finishing second in Saturday’s race. On Sunday, he dominantly won the 70-lap race with an eleven-second advantage over Will Power (Team Penske). Ed Jones (Chip Ganassi Racing) finished third, climbing on the podium for the third time in a career. Saturday’s winner Scott Dixon finished fourth. 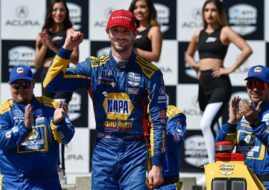 Hunter-Reay’s teammate and pole-sitter Alexander Rossi led for most laps (46) but RHR overtakes him and forced him to slide off course with seven laps to go. In the end, Rossi was just 12th. The second place in the second race puts Will Power on the top of the championship standings. He had five points more than Scott Dixon while Alexander Rossi is further six points behind. 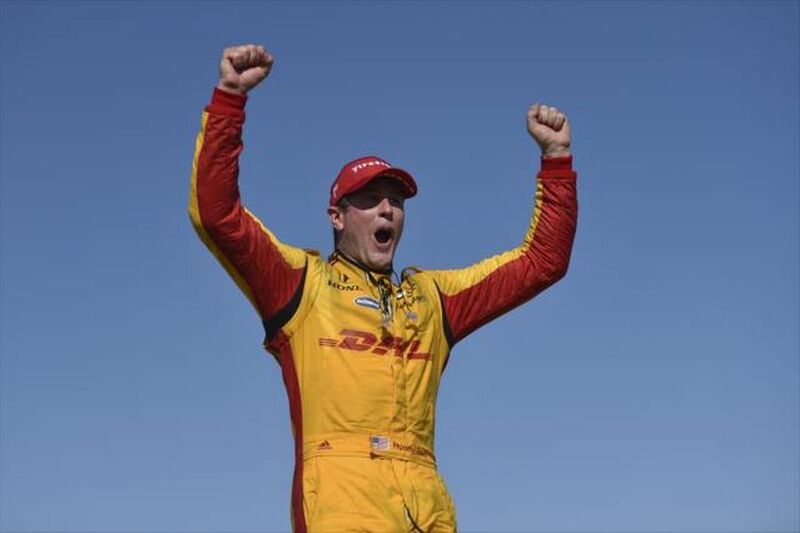 Hunter-Reay is fourth, 31 points behind Power. The IndyCar Series action continues soon, on June 9, with the DXC Technology 600 at Texas Motor Speedway.